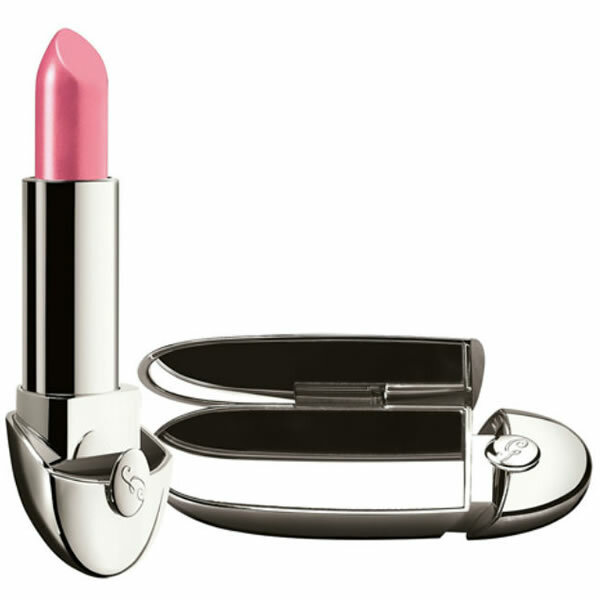 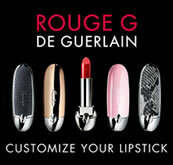 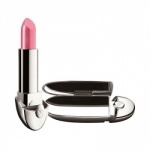 Guerlain Spring Look Rouge G Rose Piquant is an ode to the colour roses, with a soft candy pink glow. 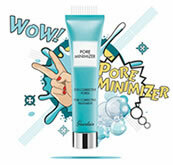 Guerlain Spring Look Rouge G Rose Piquant also contains a dash of ruby powder, hyaluronic acid to smooth and plump, a hint of filling Gugul resin, plumping Tiger Grass, and wild mango butter for perfect hydration, your lips will be left radiant and as soft as a flower petal. 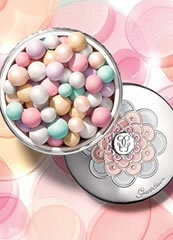 Guerlain Spring Look Rouge G Rose Piquant 02 is an ode to the colour roses, with a baby rose pink glow.